Infrastructure developments are often funded with millions and probably even billions depending on the budget of the project. Therefore, it requires lengthy preparations and overnight brainstorming on how it could be done. Engineers, architects, and project managers come together in the effort to make the construction project a successful one. 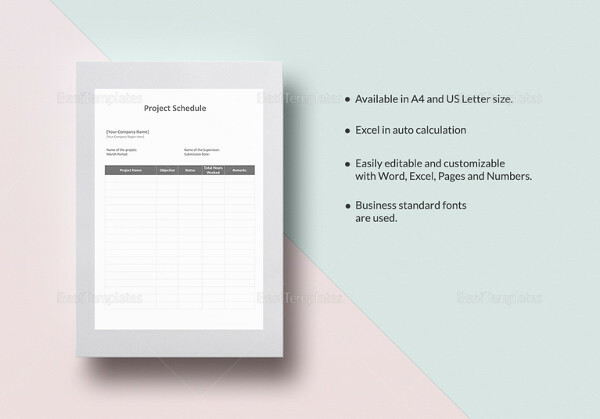 As a part of the preparations, a schedule should be drafted and arranged properly. 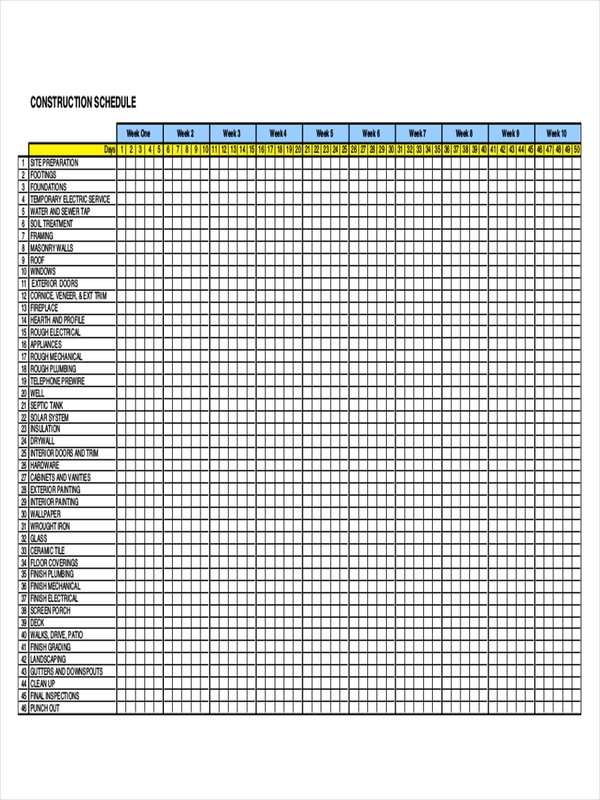 Various schedules include work schedule, employee schedule, and the construction schedule. All these contribute independently but cooperatively for the success of a project. 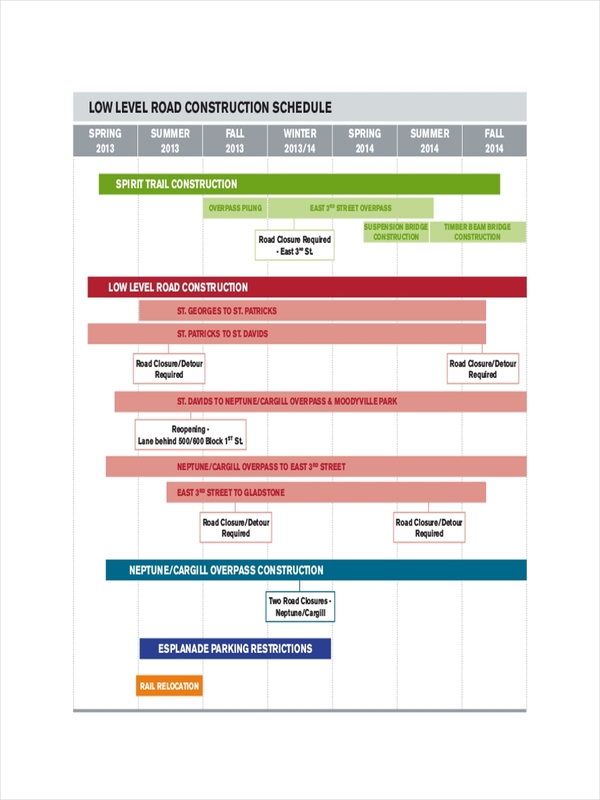 However, construction schedule focuses more on the development and progress for the whole duration of the plan. 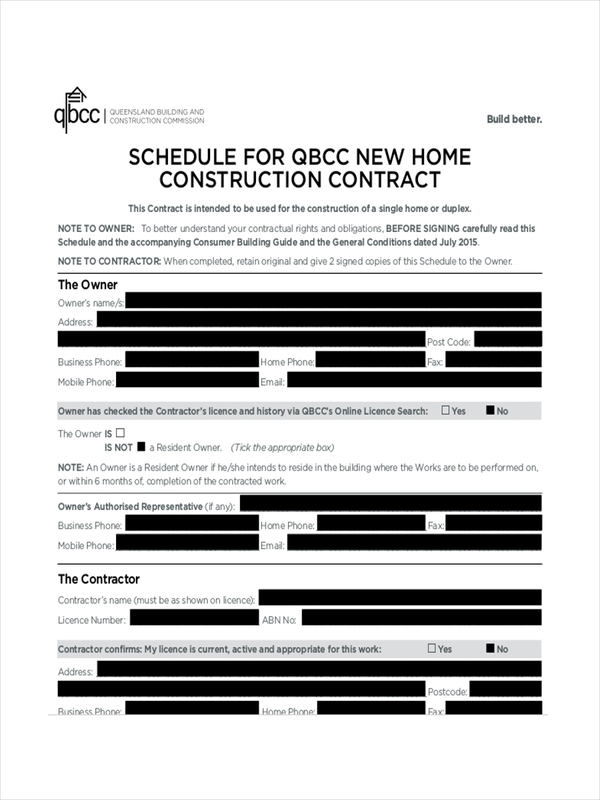 What Is a Construction Schedule? 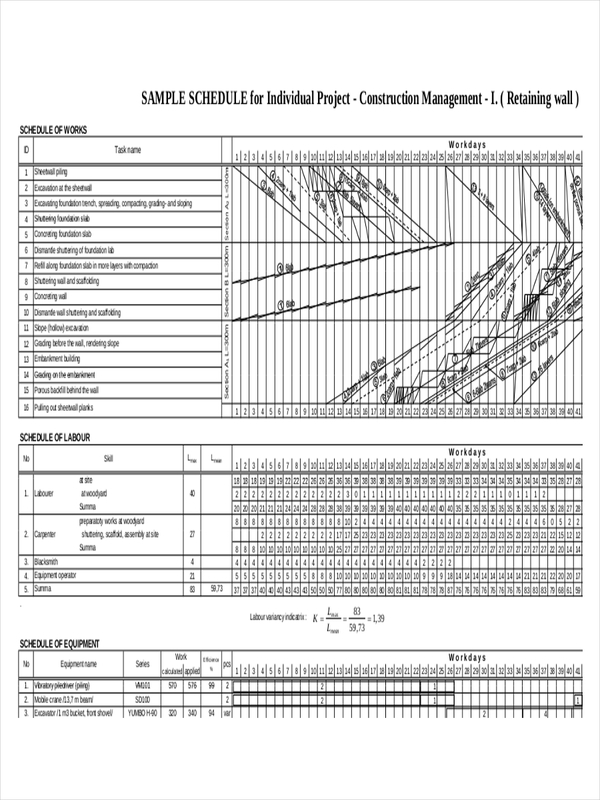 A construction schedule is a document prepared and drafted containing a detailed description of the steps and actions to be taken in a developmental plan of a building project or any structure. Just like a work schedule, each task is properly assigned with a target date or time. 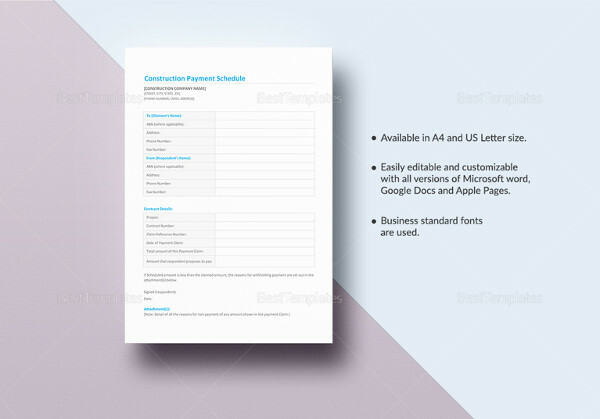 However, in the case of a construction schedule, the data on the sheet is more on instructions and certain procedures that needs to finished at a definite time. 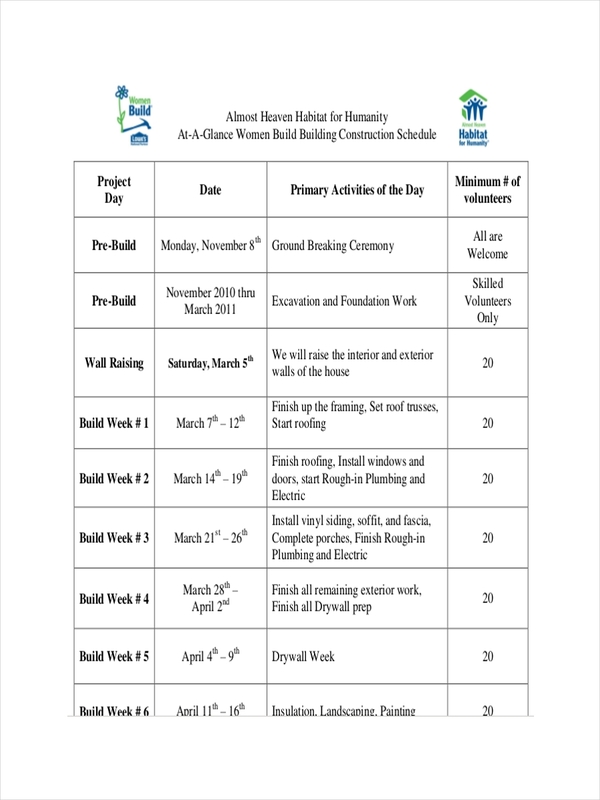 It could even sometimes be a weekly schedule because constructing a building is not an easy task. Time, dedication, and focus is of utmost importance. 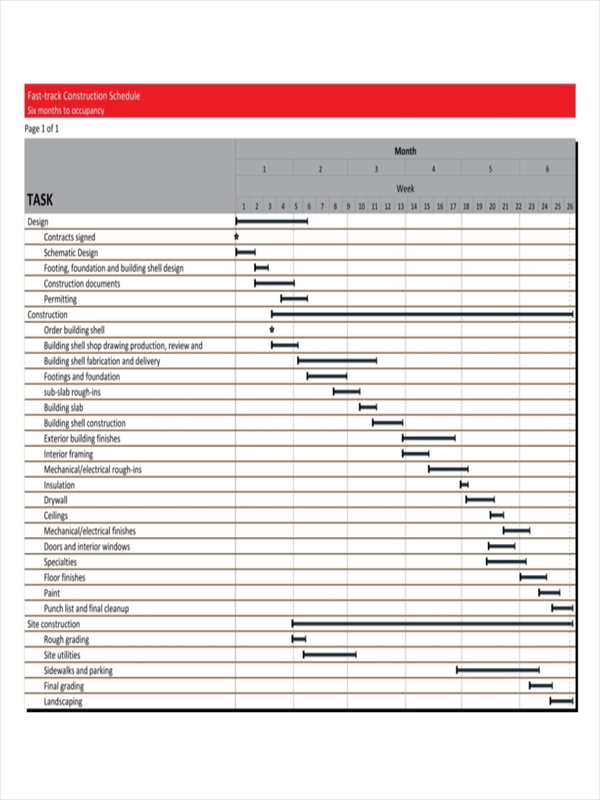 Drafting a construction schedule example is almost the same as writing a project schedule. Every detail has to be meticulously checked and revisions are highly encouraged. Set an objective. 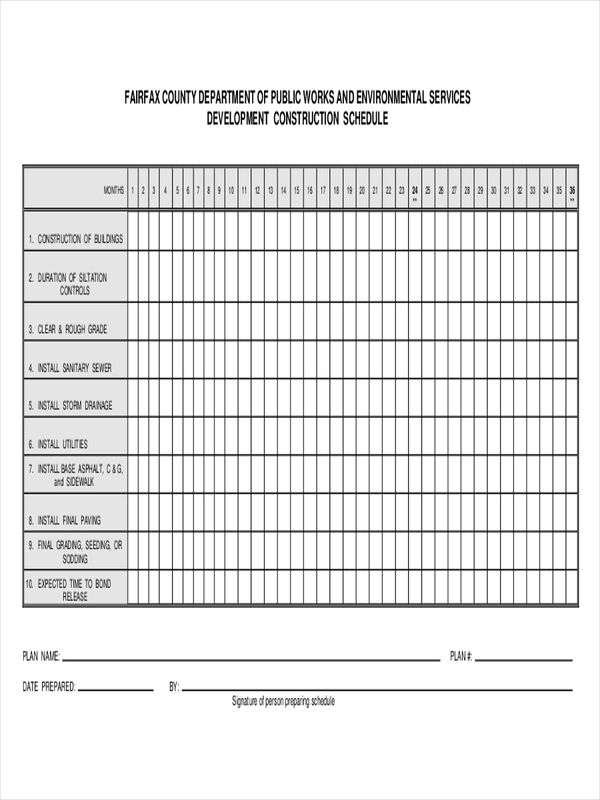 This should be the first step in drafting a construction schedule. You need to establish a firm objective to help you plan out the remaining activities properly and effectively. Consult with the experts. Always remember that the whole construction project cannot be done by only one person. 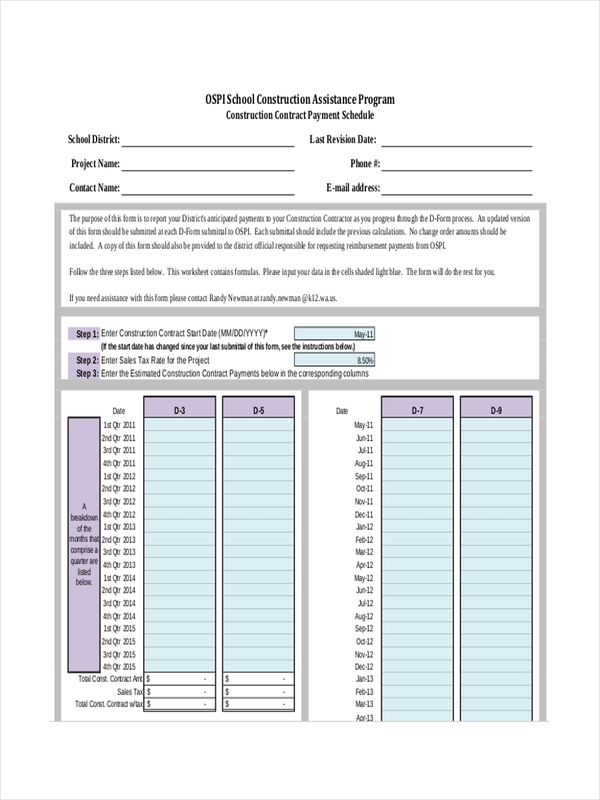 Gather information from engineers down to the site managers and ask for inputs. 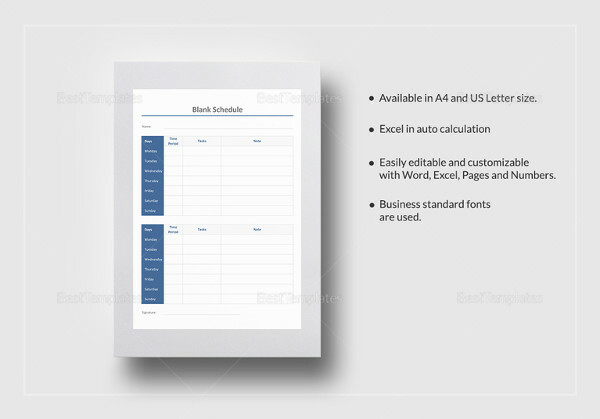 Design a realistic time frame. 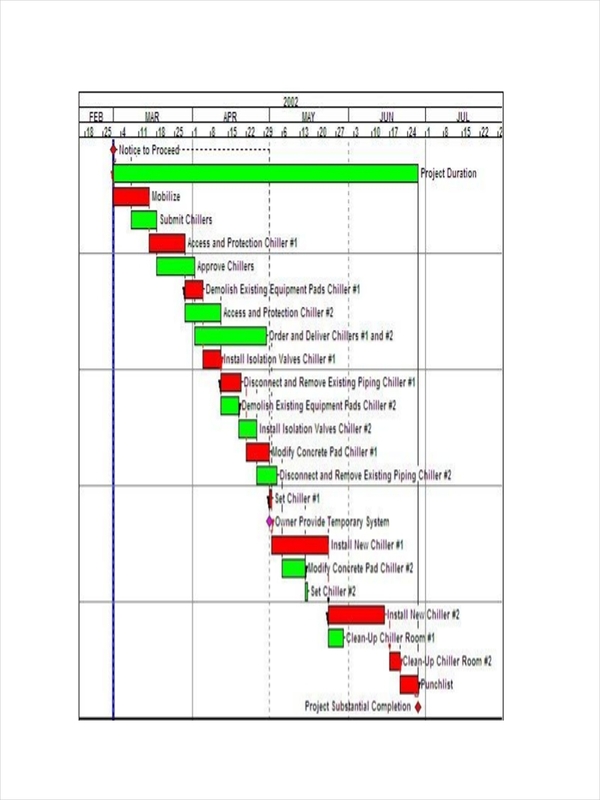 As a part of the planning, make sure that the timeline on your schedule is realizable and feasible. Imagine what the workers can accomplish without a development plan or a construction schedule. Do you think a house or a building will be erected? All your efforts and ideas will just go to waste. 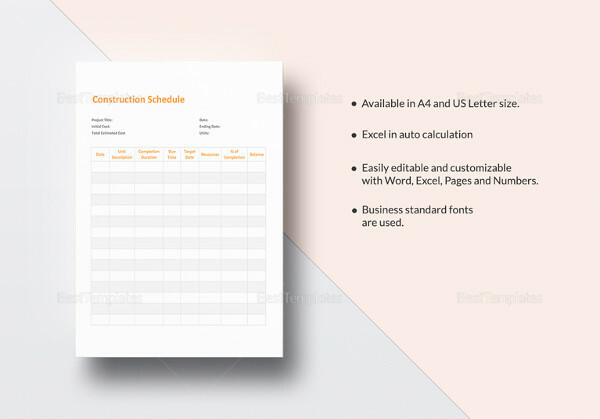 A construction schedule plays a very important role in the success of a construction project. If properly followed and observed, the development will go smoothly. Plans will be carried out accordingly and there will be no wasted time or effort. You will also be able to anticipate any unforeseen problems or stumbling blocks and easily provide solutions to them. In practical day-to-day activities, we could not help but encounter deterrent factors that could impact the whole plan. In fact, even a training schedule could be ruined if no proper consultations are done. 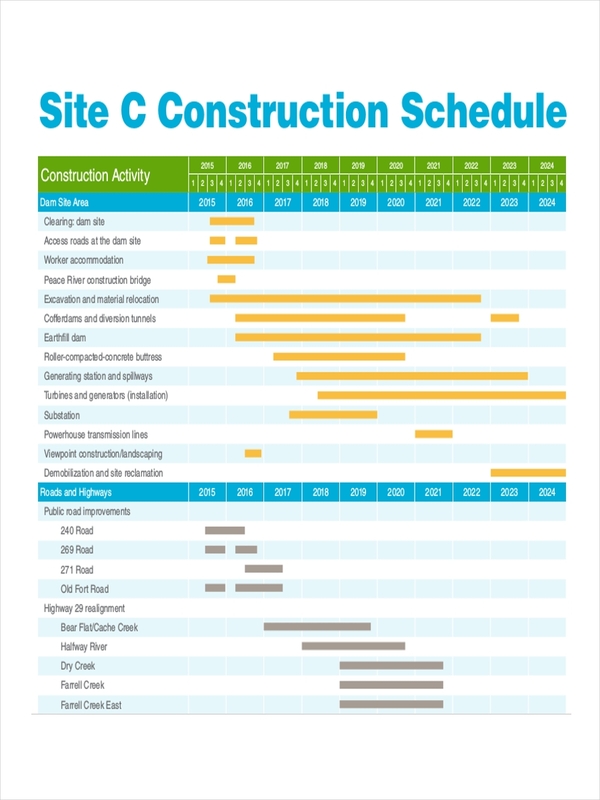 This is the same practice or skill that needs to be observed to keep construction projects on schedule. You need to consult the right people with enough knowledge of the construction project. Ask them about things like how long does it take for the purchasing of materials, how many people are needed for the task, and what are the possible scenarios that could slow down the development so you can think of alternative ways to solve them.